Need a bedliner for your Toyota? Get your bedliner for only $175!! Get a bedliner for your Toyota for only $175 when you bring this coupon in. Taxes and installation not included in advertised price. Must present coupon at time of purchase. Nerf bars for your Toyota. Nerf bars for only $349.95! Get one set of stainless two step nerf bars for your Toyota for only $349.95 when you bring this coupon in. Need a little help getting through the mud? 8,000 lb Warn Winch for only $669! Get an 8,000 lb Warn winch with roller fairlead for your Toyota for only $669 when you bring this coupon in. 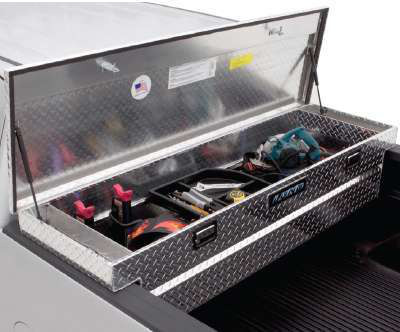 Get your Crossover Toolbox for only $319!! Get your Crossover Toolbox for only $319 when you present this coupon at Ryburn Motor Company! !